Naples is not only beautiful people and delicious food but it's also (perhaps most of all!) 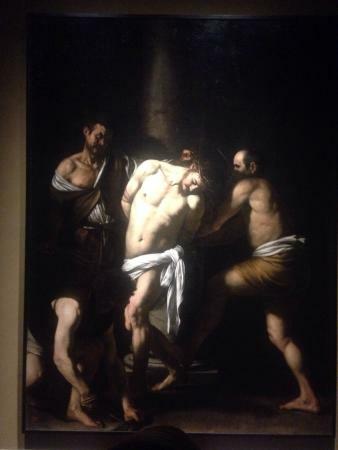 art and history. Follow this guide to get your fill of both! Pizza, pizza, pizza. (Did I mention pizza?) Naples is thought to be the birthplace of this delicious treat, so don't miss out on enjoying a slice — or several. 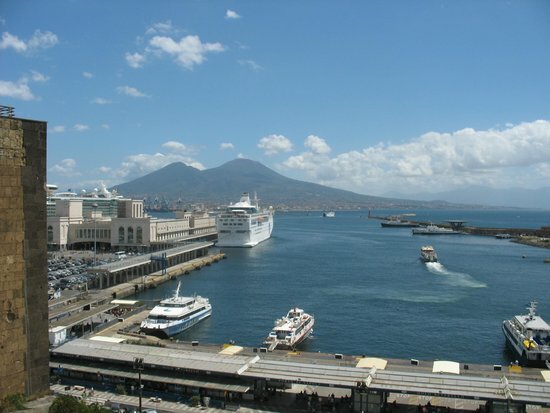 When exploring Naples, skip a rental car, which will only lead to problems with traffic and parking. Walking is the best choice for getting around. Keep a close eye on your belongings when walking around or riding the bus. 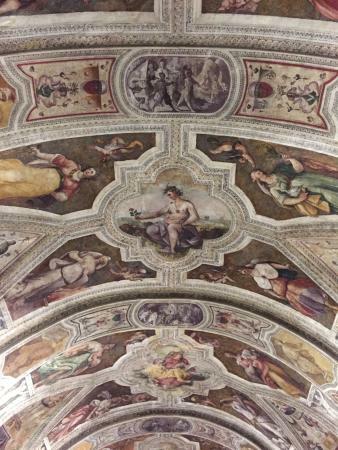 Elegance, history, art, intrigue — plus a little science and a touch of the macabre — all await at Museo Cappella Sansevero. 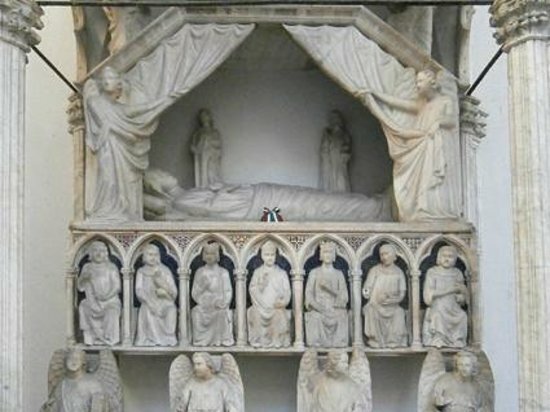 When he fell deathly ill in the 16th century, Prince Giovan Francesco di Sangro prayed to the Virgin, vowing to build a shrine to her if he were cured. The chapel is the result of that vow, and housed the tombs of the di Sangro princes. 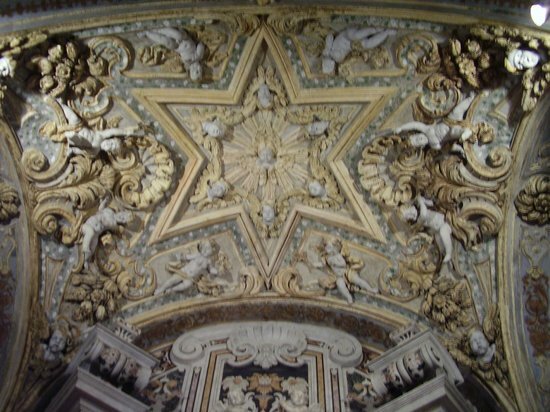 Much of the chapel's current splendor, however, can be credited to Prince Raimondo di Sangro, who commissioned some of the finest artists of the 18th century to create a 'majestic temple.' An inventor, mason, scholar, mystic, and all-around eccentric, Raimondo was the subject of a variety of rumors, including that he was a dark wizard, many or which were fueled by the works he commissioned. 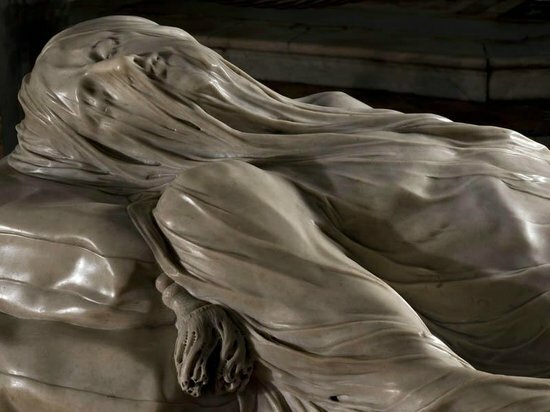 Today, visitors can enjoy these works, including 'The Veiled Christ,' a sculpture so lifelike that it inspired legends that the Raimondo had developed a formula to turn real human bodies to marble. The chapel gets very crowded, so it is best to visit early in the day. If you're not queasy, visit the "anatomical machines" downstairs. There is still debate over whether or not these skeletons with impeccably preserved circulatory systems are real. 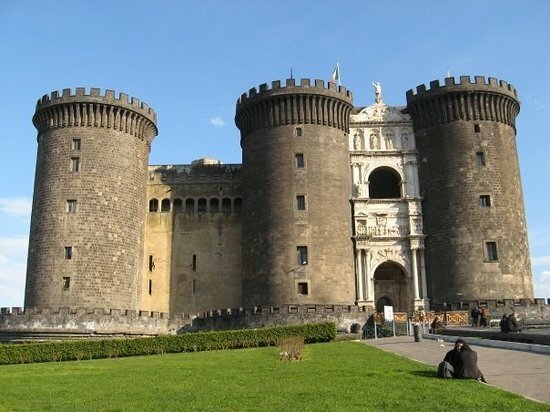 Named 'New Castle' to distinguish it from older castles dell'Ovo and Capuano, Castel Nuovo was constructed in the mid 13th century by Charles of Anjou as the new base of the Angevin monarchs (it is known to locals as 'Maschio Angioino' or 'Angevin Stronghold'). 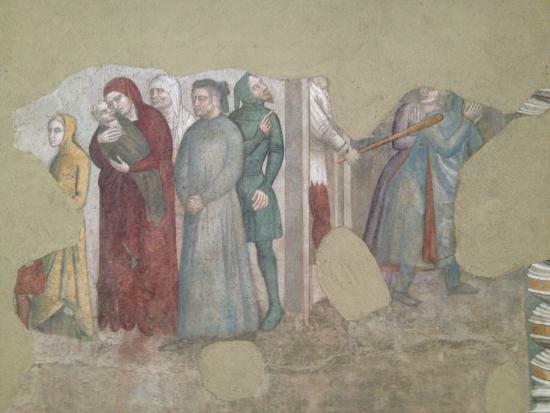 A popular hangout for leading intellectuals, the castle was frequented by Petrarch, Boccaccio, and Giotto, who painted some of the castle's interior. Much of what you'll see in the castle today is the result of 15th-century alterations made by the Aragonese monarchs, but Cappella Palatina is an original structure, and it retains tiny fragments of Giotto's frescoes. 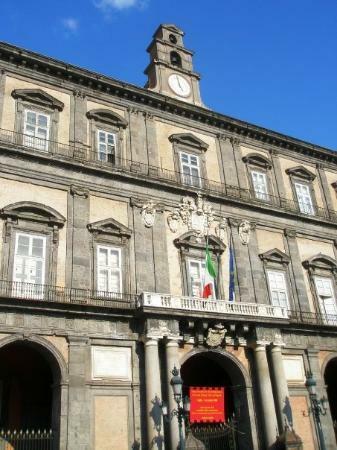 The castle also houses the Museo Civico (Civic Museum), which offers an interesting collection of 14th- to 20th-century art. Take the lift up to the fortress towers, where you can spend some time contemplating the sea. 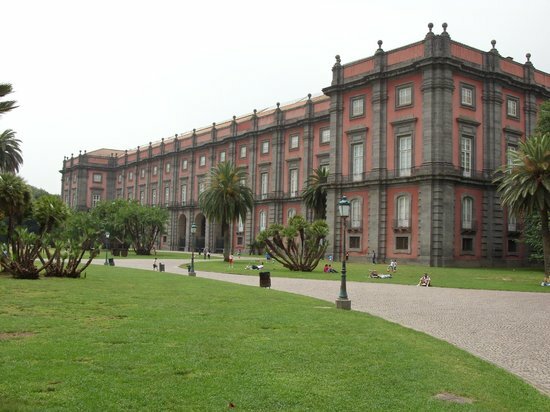 Located in Palazzo Reale di Capodimonte, the wonderful National Museum of Capodimonte houses a vast art collection. Artists featured here range from Boticelli to Andy Warhol, but much of the focus is on the collection of Elisabetta Farnese, the duchess of Parma who later became Queen of Spain. 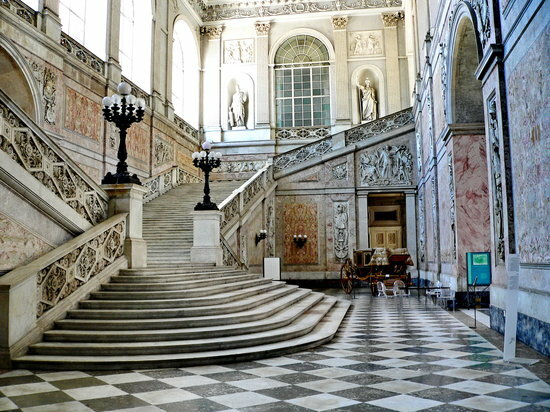 The palace itself is also a masterpiece. Built as a hunting lodge for Charles of Bourbon, it is a lavish escape perched on a hill above the city. The palace is surrounded by beautiful gardens. Be sure to take some time to stroll through them, especially if you are visiting in the spring. Given the gallery's vast size, it's difficult to see everything in a day. 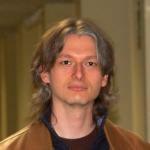 Take a few moments upon arrival to look at the collections and plot your route. 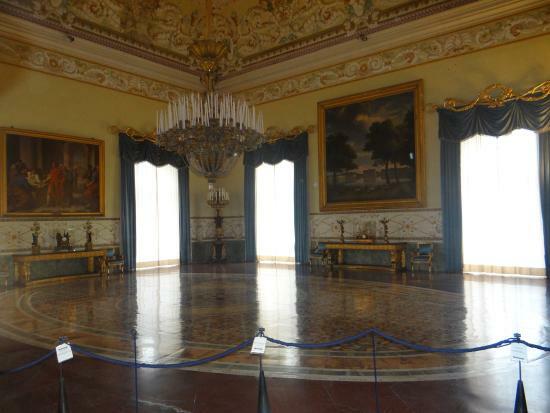 Commissioned by the Spanish viceroys in 1600, Palazzo Reale sits on Piazza del Plebiscito in the heart of Naples. Domenico Fontana, an esteemed architect of the day, designed the palace in the Renaissance style, and the palace was altered and expanded over the years. 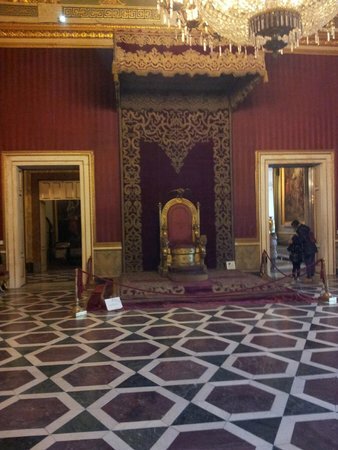 Today, visitors can wander through the Royal apartments, princely rooms that are richly decorated with statues, frescoes, and tapestries. The courtyards are often overlooked, but are worth a visit. 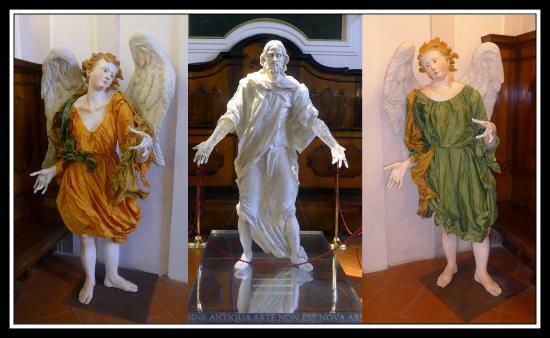 Found in 2007, the Diocesan Museum occupies the stunning Church of Santa Maria Donnaregina Nuova. 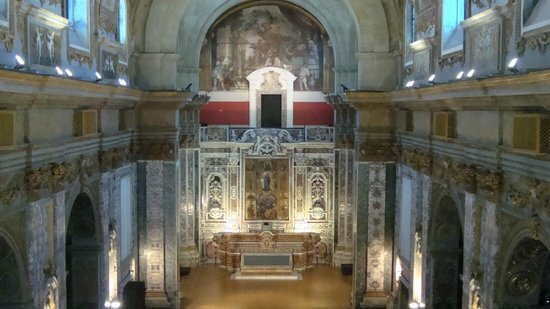 The baroque church is an ideal setting in which to view Renaissance triptychs, and beautiful works by renowned artists from the 16th to the 19th centuries, including the last two works that Luca Giordano painted. Be sure to visit the older church (Santa Maria Donnaregina Vecchio), a stunning Gothic structure. 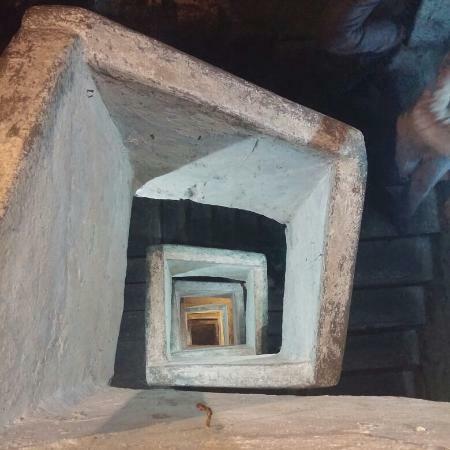 Below the surface of modern Naples resides another world begging to be explored. La Napoli Sotterranea (or Naples Underground) is a labyrinth of Greco-Roman tunnels and caves carved into porous volcanic rock called 'tufo.' 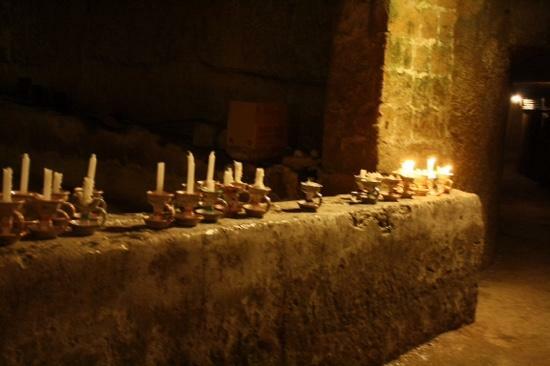 Long used as aqueducts and water sources by the Greeks and Romans, the tunnels served as shelters during World War II. 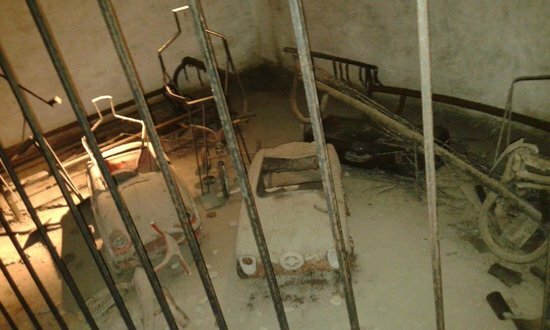 Today, visitors can travel back in time and explore a small portion of the underground. Avoid the Underground if you suffer from claustrophobia! Tours (in Italian) are available at various times on Saturdays and Sundays, and on Thursday morning.